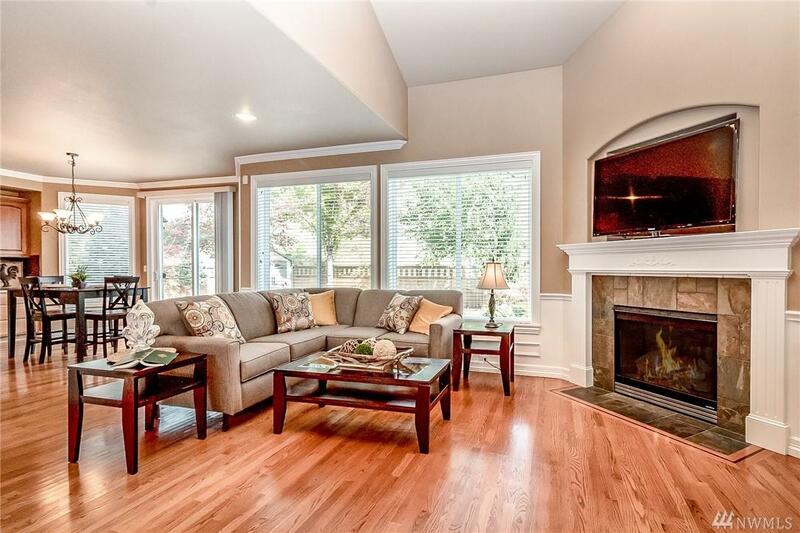 Highly Sought After Maple Ridge Highlands: Luxury Norris Home w/Upgrades Throughout! 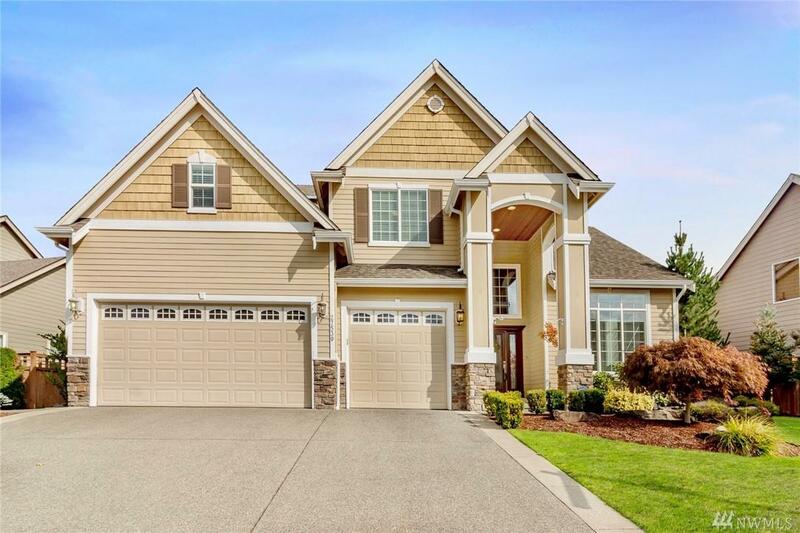 Large Open Great Room w/Cathedral Ceiling, Wrought Iron Staircase, Chef's Kitchen w/Island, Slab Granite, Dbl Oven, Gas Range & Quality Cabinetry. Kitchen Nook w/Built-in Desk. Main Floor Suite w/Full Bath. 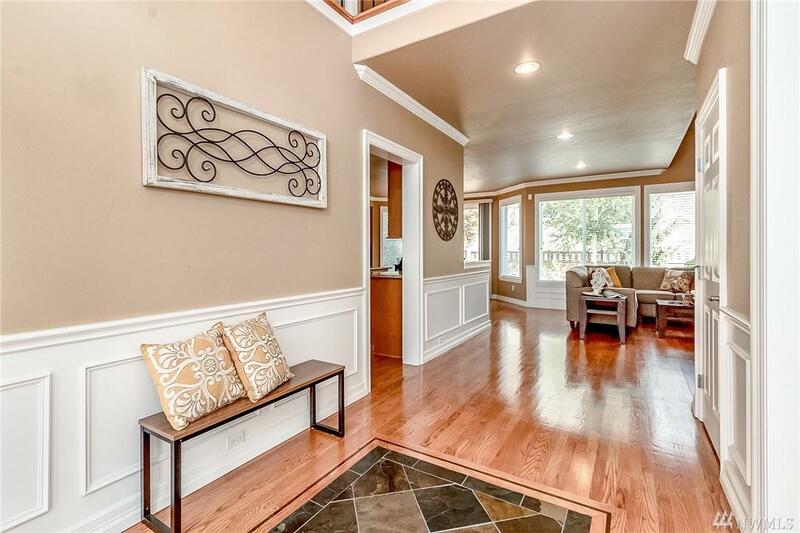 Dream Master Suite w/Peaked Ceiling, Master Bath w/Jetted Tub & Tile Thru. Huge Bonus Room! A/C, Sound System, Newer H2O heater, Sprinklers Sys & Water Feature. 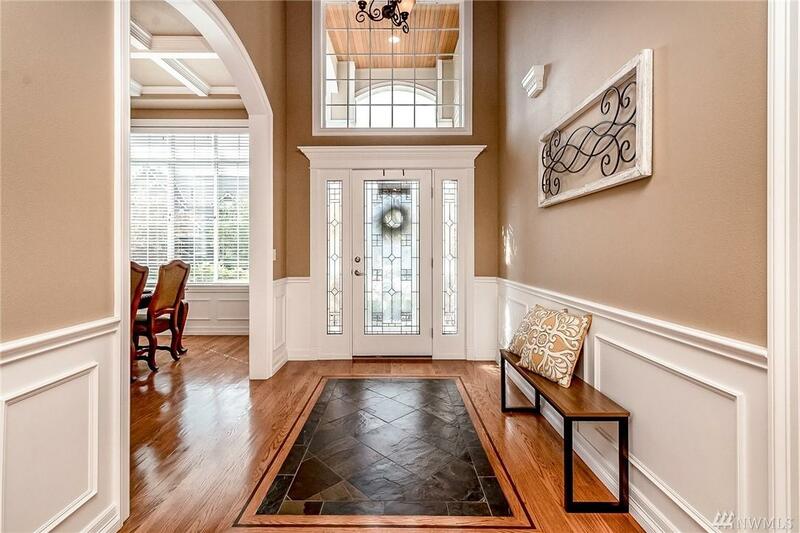 Amazing Neighborhood w/Parks, Trails & More. Listing Courtesy of The Amber Bills Group.